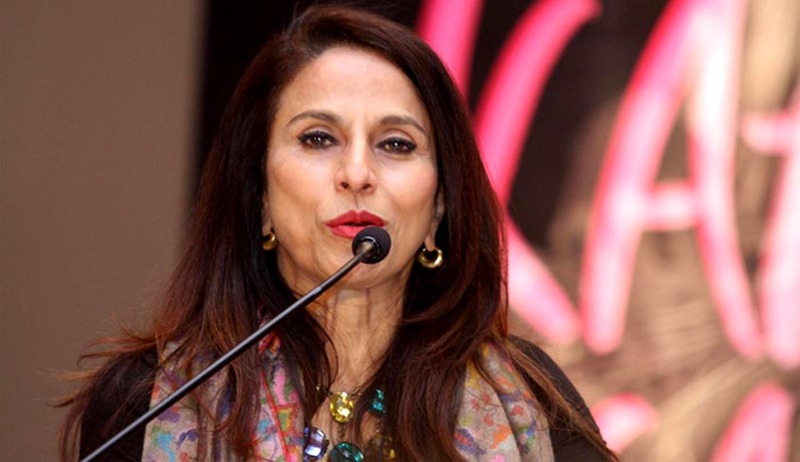 Author Shobhaa De won the first round of her battle with Shiv Sena as the Supreme Court today asked the Maharashtra government and the state assembly not to take any action against her for her tweets against decision to make it mandatory for multiplexes to screen Marathi movies during prime time. The assembly had issued a notice on April 12 after a Shiv Sena lawmaker Pratap Sarnaik demanded a privilege motion against her and an apology contending that her tweets had “insulted Marathi language and Marathi speaking people”. The assembly sought a written explanation from De by May 1 and also hinted that it may summon her on a later date. A bench headed by justice Dipak Misra made an attempt to broker peace between the socialite and Maharashtra government asking De to just reply to the state assembly’s notice making her stand clear. Posting the matter for further hearing on November 18, the court asked the assembly not to take any coercive action against her till then. Sena, which co-governs Maharashtra with the BJP, was widely criticized for its protests against the author earlier this month. De’s lawyer told the court:"She has the right to express her views as a citizen of the country. The comments were made against the decision of the government and her tweets don't even remotely breach any privilege of the assembly. Yes her tweets are often satirical and witty”. He also said that the apex court in its various decisions has described the privileges of the Assembly and the writer has not breached any. “No more pop corn at multiplexes in Mumbai? Dahi misal and vada pav only. To go better with the Marathi movies at prime time” said her tweet which began it all. It was followed by ”evendra 'Diktatwala' Fadnavis is at it again!! !From beef to movies. This is not the Maharashtra we all love! Nako!Nako! Yeh sab roko! “I love Marathi movies. Let me decide when and where to watch them, Devendra Fadnavis. This is nothing but Dadagiri”, said the next. Following it the Shiv Sena had protested outside De's house, carrying saffron flags in their hands. They had presented vada pav and curd to the building watchman in a symbolic protest. The party also published a scathing article in its mouthpiece Saamna criticising De. She was criticizing the state government's order to multiplexes to dedicate at least one screen to Marathi films during the peak business hours of 6 pm to 9 pm every day. After a strong backlash, the state government increased the hours and said the films could be shown anytime between 12 pm and 9 pm.